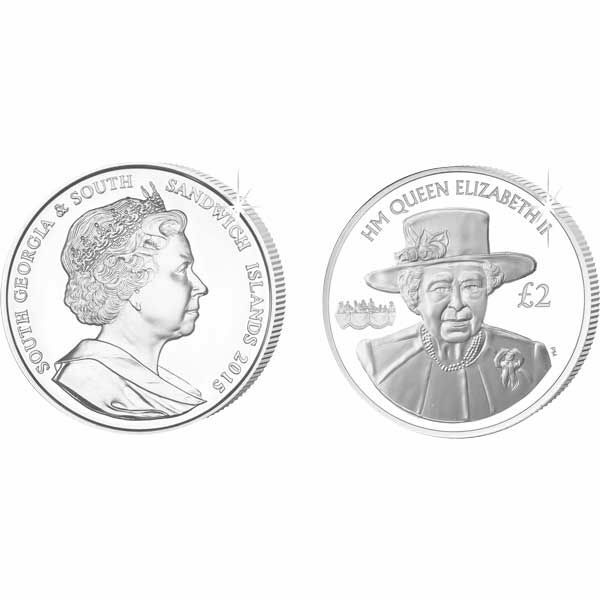 South Georgia & the South Sandwich Islands have released a coin to commemorate the historical event of Her Majesty Queen Elizabeth II becoming the Longest Reigning British Monarch. The coin features a 2011 portrait taken from HRH the Duke & Duchess of Cambridge’s wedding with the Privy Mark of the balcony at Buckingham Palace where the famous kiss always happens. 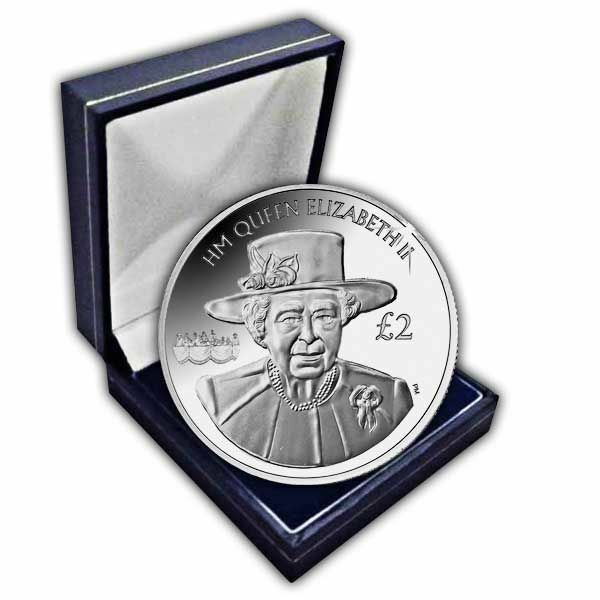 The obverse of this Uncirculated Cupro Nickel coin features an effigy of Her Majesty Queen Elizabeth II by Ian Rank-Broadley FRBS and is also available in Proof Sterling Silver. 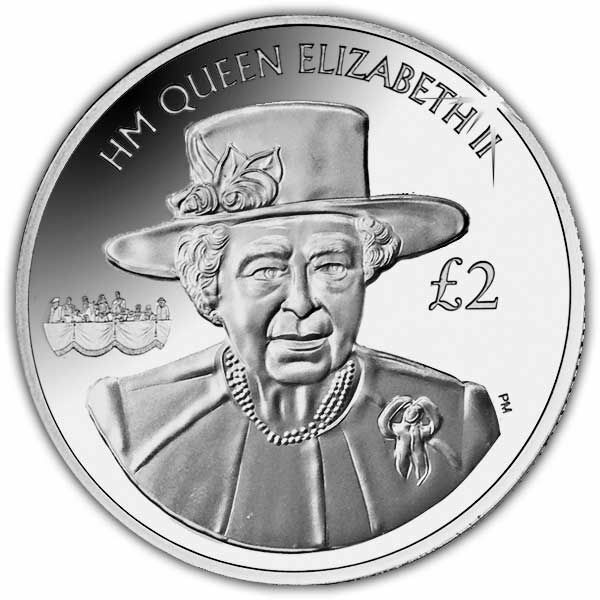 There are three more coins in this series from the Ascension Island, British Virgin Islands and the Falkland Islands.